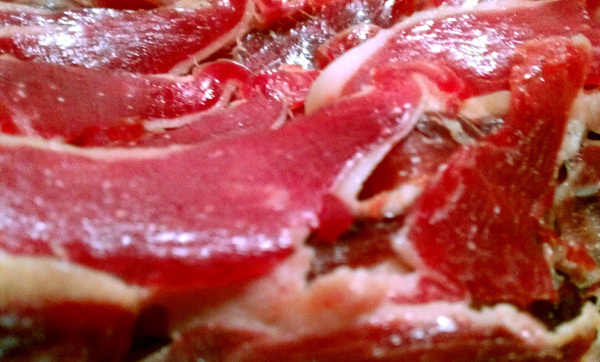 Home » appetizer » Health: Did you know about manchego cheese as a protein resource? 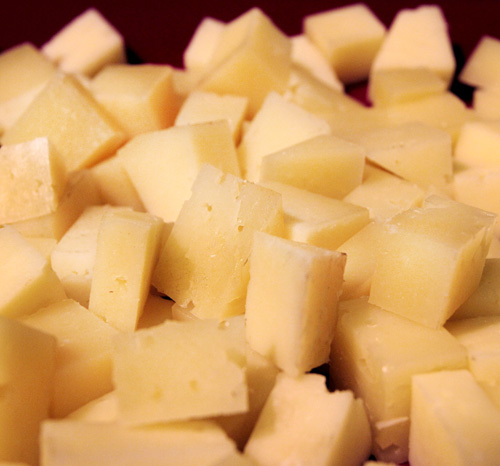 Health: Did you know about manchego cheese as a protein resource? 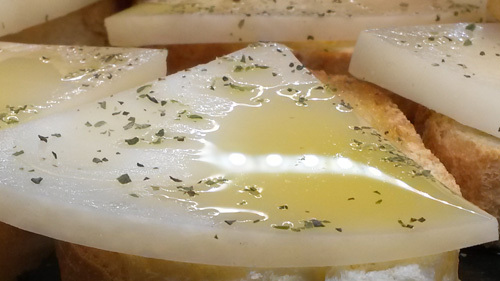 Manchego cheese is one of best cheese manufactured in Spain, since it is delicious and very healthy. Manchego cheese is very healthy per its nutritional values, which contribute to our organism in many and very different ways. But, did you know cheese is a protein-rich ingredient? Indeed, it contains 38 gr of proteins per each 100 g of cheese, so by daily eating a small amount of cheese, we will obtain the amount of proteins that must be consumed in a day. 1 – Contributes to muscles development and repair: Proteins help to build muscular tissue and repair them, so it is especially recommended for athletes. Moreover, il also avoids loose and weaken of muscular mass, so it is specially recommended for sportspeople and people who need to gain weight healthfully. 2-Perfect at any age: The cheese is perfect at any age per its high quantity in nutrients. Focusing on proteins, cheese is especially recommended to take during childhood, adolescence and pregnancy cause there is a higher consumption of this nutrient. 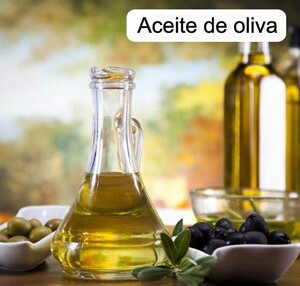 In addition, it contributes to growth and fights against bone decalcification. 3 – Contributes to vital physiological functions to survive: Proteins are very important for our organism because they are involved in some vital functions, as for example in the transport of oxygen, as well as give us some extra power . In addition, it contributes to the creation of essential high-biological-valued amino acids because our organism can’t produce them independently. 4-Fights against some pathologies and deficits of our organism: The consumption of such a rich-proteins cheese helps to prevent some pathologies like anemas, oedemas, immune system deficits, among others. Proteins are essential for our organism since they contribute to the prevention of different pathologies and other weaknesses. Manchego cheese is one of the best delicacies in Spain and it is shown that delicious and healthy meals is no longer incompatible. If you want to try this delicacy and starting to feel its benefits, we recommend you the best cheeses here.